Leaks R Us Offers Unique Method of Inspecting Your Drains And Pipes- Through A Camera!!! 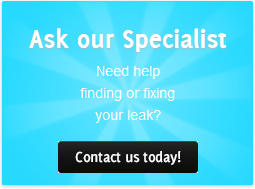 Leaks R Us is a well established Melbourne based water leak detector company that provides the customers with plumbing, draining, repairs and improvements of homes and construction and maintenance services. We are a reputed company known for our modern technologies and advanced mechanism that are reflected in our performance. We perform a host of activities that include CCTV Drain Inspection, the detection of water leaks, CCTV pipeline inspection, CCTV camera reporting via video, cable and pipeline locating and many more. Our trained personnel will solve your unwanted issues in an efficient and cost effective method, erasing all your worries within a short time. Sewer pipes can create a lot of trouble if there is a leak somewhere. The awful smell will make it impossible to breathe properly. Not only that, the harmful gases being emitted out of the leakage points from these sewer pipes and drains can badly affect our health. With the newest techniques of CCTV Camera Inspection, our technicians use powerful digital cameras to inspect the leakage in pipes and drains or for other repairs. We will provide you a hygienic service. Our staff will not dig up or look inside the drains to detect the cause of the problems. Instead, with the help of modern devices like these highly efficient cameras, a leakage can be detected easily. The camera is well equipped with advanced sensors that help to capture the issues. It signals to our staff alerting about a leak in the pipe or drain, by a bright Led light that keeps on flashing. 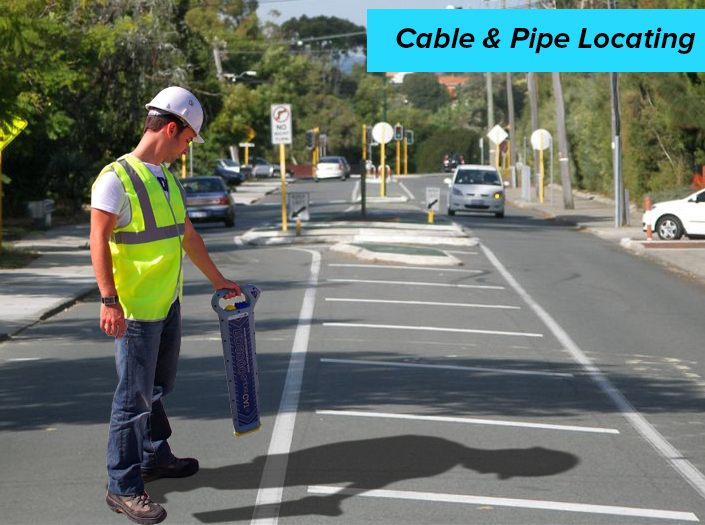 By this Drain Camera Inspection procedure our customers are benefited with a clean servicing. Now if there is an underwater pipe leak then also this red Led light can be installed in the digital camera for the purpose of detecting the affected spot. 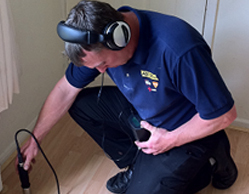 CCTV cameras are another popular way of Drain Camera Inspection by our trained technicians. This is very useful in cases of hidden leaks or very minute leaks that are invisible to the naked eyes. Often such a case arises when the residents of an apartment in Melbourne are bothered by foul smell but unable to locate the leakage spot in the pipeline or drains. The normal maintenance services will mean cutting of pipes and digging up or excavating the drains. This process is time consuming, quite unhygienic and also an expensive one. With Leaks R Us delivers quick and hygienic aids to the customers, our company must be on the top of your maintenance list. 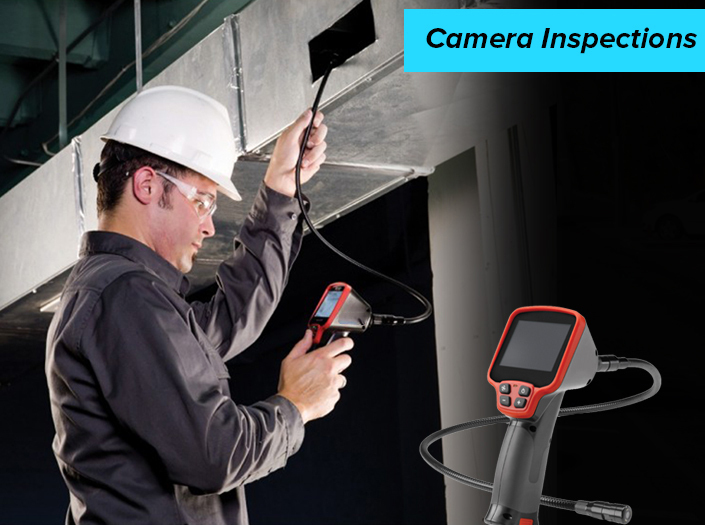 The Pipe Camera Inspection by our expert staff is entirely a hygienic and cost effective procedure of detecting leakages. Moreover it does not even take a lot of time to detect in this manner. We will also fix your problems after getting results from the Drain Camera Inspection. We will further make sure that such a problem does not arise in your property in the near future. For an immediate service call our customer service desk at 0408 880 003 or you can drop in your message or query at info@aus-test.com.au for a superior service. 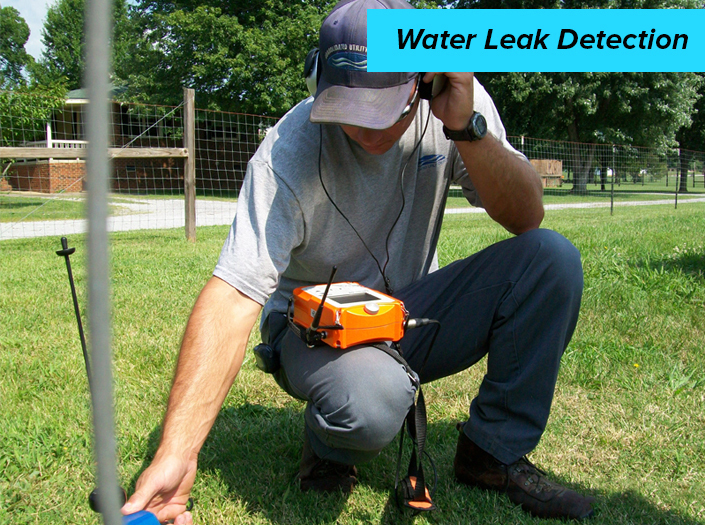 Detect any hidden leaks from your kitchen..
To detect the leaks from underground pipes.. Locate the leak using the latest digital..